Raphael C. Student, Katie B. 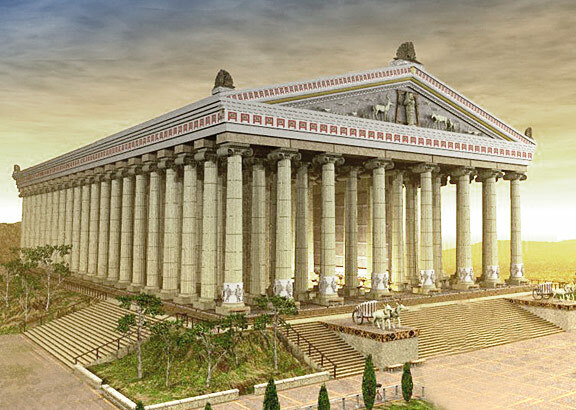 Student "Lets Go Back In TIME to the Temple of Artemis by Raphael Cesaire and Katie Beasley" AwesomeStories.com. May 25, 2017. Apr 18, 2019.